For the past few years, platforms such as Facebook, Twitter, Instagram, and LinkedIn have become important ways for businesses to communicate. As the role of social media in building business relationships and broadening a consumer base continues to develop, effective use of various social media platforms is essential. At this point in time, it would be very rare to find a company that does not believe in the economic viability of social media. Proper use of social media can improve the customer base and build brand recognition for any company. However, certain businesses see more benefits from well-designed social media campaigns. 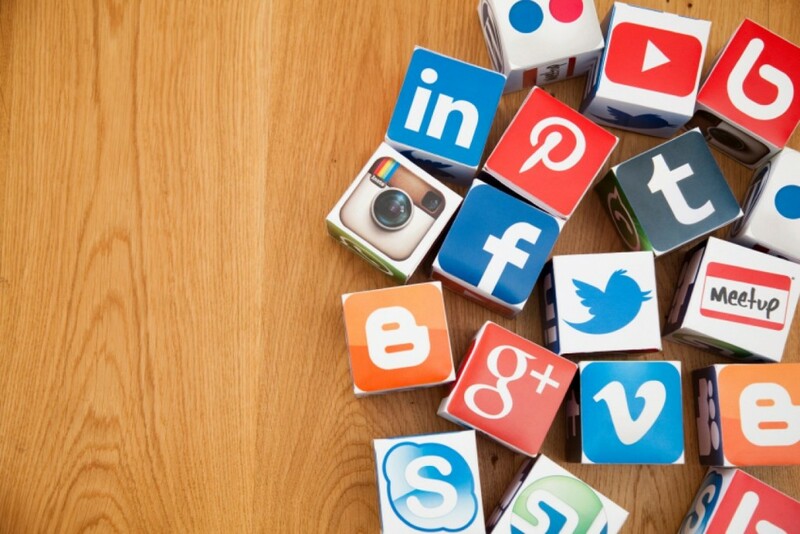 Small businesses in particular have a lot to gain from a strong social media campaign. Compared to other marketing strategies, social media is a cost effective way to increase name recognition and website traffic. Social media can also reach more people at a greater distance than traditional marketing schemes; small businesses benefit more from social media posts than larger, established companies. Of course, the companies that see the most return from social media are able to execute purposeful and targeted social media campaigns. Companies that are dedicated, attentive, and creative in their social media use will see more benefits from their efforts. However, for many companies, the world of social media is a distant realm from its core business, which is where a digital marketing agency can step in to help. Business leaders will want to look for a digital marketing agency renowned for meeting clients’ objectives with a wide range of social media services. One of the most important roles a digital marketing agency can play is that of a facilitator. Streamlining and focusing a company’s social media across various platforms is an important concept. For example, the information or promotions you post to Facebook should be different from what is found on your Twitter account or Instagram feed. When used correctly, social media is more than a distribution system. Rather, social media represents a concise advertising mechanism that can reach many customers, regardless of their distance from the actual business site. Diversifying the content on multiple platforms makes sense for two reasons. First, diversification utilises the full potential of different platforms, as each one is designed to highlight different types of content. Second, because it allows businesses to have multiple points of contact with consumers without the feeling of forced, monotonous, tedious repetition. Facebook is a great place to provide a direct ask of your potential consumers, because links to your website or shopping portal are easily accessible. Facebook has become an advertising giant due to this ease of use. Instagram is all about the images. However, the format encourages businesses to provide snapshots of specific moments, initiatives, or causes. This provides a clear visual representation of your company’s brand and image. Twitter, on the other hand, has provided a unique challenge to businesses because it requires concise content; it has grown into the best place to share updates, to direct people to your website, and to provide initial response to customer queries. LinkedIn is a unique form of social media because it is specifically designed for businesses and professionals. It is important to utilise LinkedIn for industry information and connecting with likeminded professionals. There are a number of other social media platforms as well, from industry specific hubs to in-depth chat services. With the right support, direction, and execution, social media is a useful tool in your marketing arsenal. Is Now The Time To Switch To A Different Equity Release Plan?